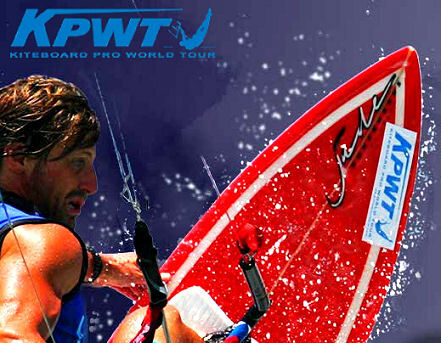 To secure and guarantee the success of the tour events, the KPWT team has once again this year built partnerships with professional sport events organisers around the world. 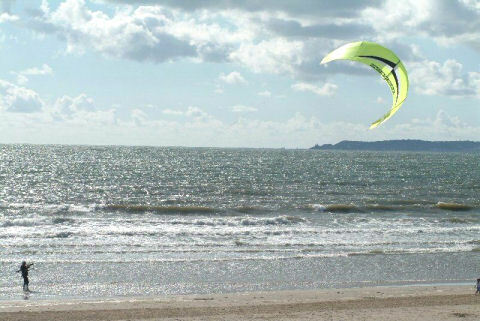 Two injured kiteboarders were airlifted from Aberavon Beach at the weekend. The pair were rescued on Saturday after separate incidents within minutes of each other. 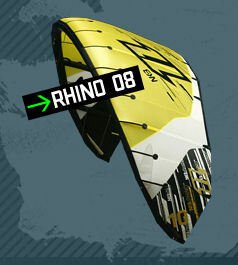 Designed for intermediate to expert riders, the all new Rhino is pushing the limits of kite performance to new levels. The '08 Rhino's flat delta geometry boasts the widest wind range, fastest flying speed and most precise angle of attack control in the North kite range. This year KPWT will celebrate the 10th anniversary of the founding of the KPWT 1998. 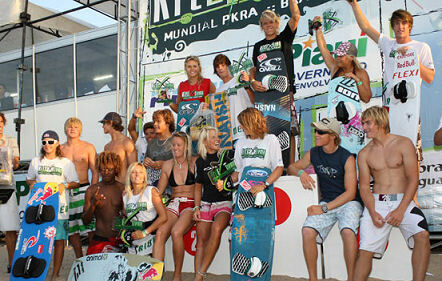 Every community in kitesurf is invited to participate in this year-long celebration of KPWT'S. 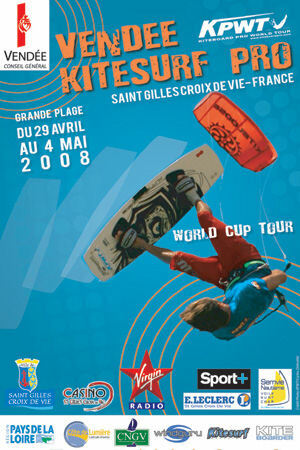 PKRA has published some information regarding the schedule for the 2008 World Tour, as well as the release of the new PKRA four DVD. 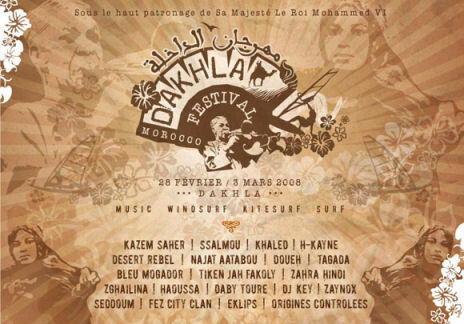 Organized by the Association “Mer et Désert”, this transcultural event will present various artists on stage to more than 30,000 people in exotic Morocco.